Towards the end of August, the Swedish sky begins to darken again, and the rhythm of the world change. I don’t mind the cold so much but I don’t like the rain and still not used to always carrying a sweater and umbrella all the time. 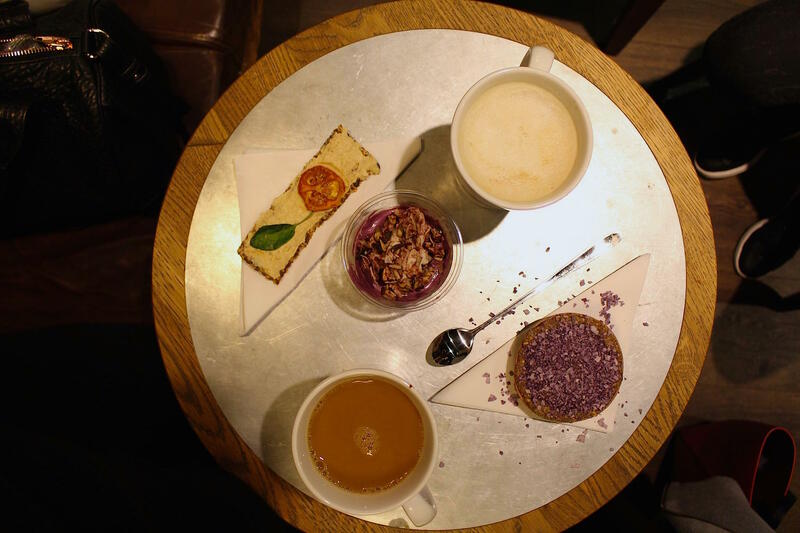 Swedish autumn was so punctual this year, it started with raining day on the 1st of September but me and Jaime decided to beat today’s swedish rain by spending some time in a cosy coffee shop enjoying a hot drink and a healthy breakfast while doing some business. We had our coffee at Espresso House which is in my opinion better than any other coffee competitor. 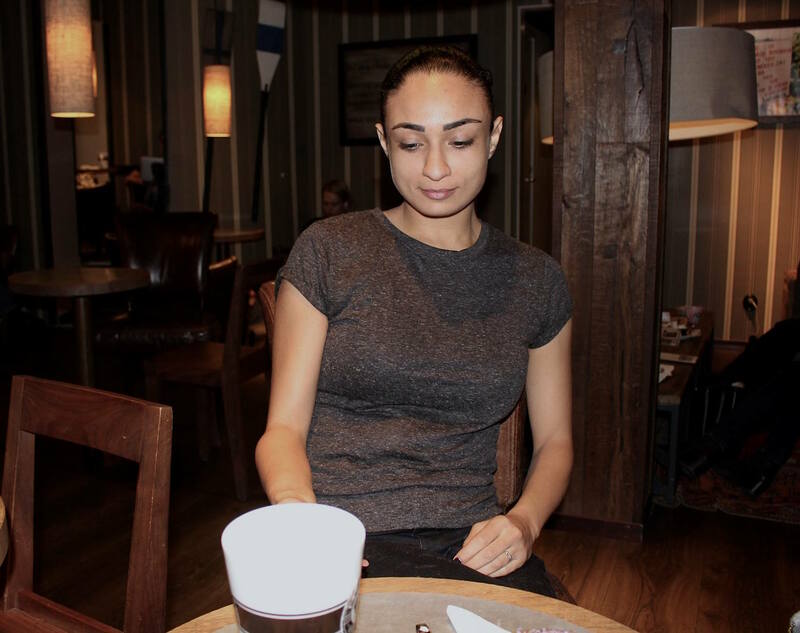 They have excellent coffee and great variety, their baggels are very tasty and fresh and the decor of their stores are cozy, comfortable and relaxing. 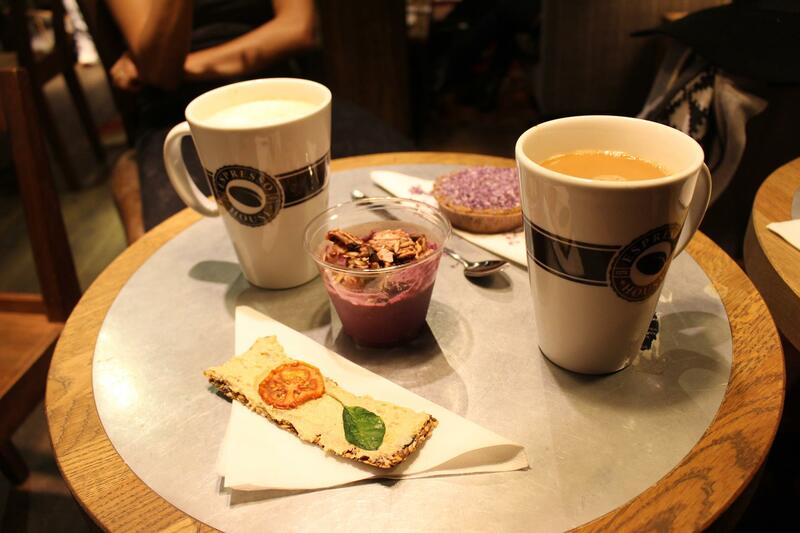 Yes It is a great choice for breakfast, quick snack, coffee or fika with friends. But now it is time to say Nighty Nighty to all of you, as I will have to be up once again at 5.00 AM to start the Body Fit training. Previous Spreading More Birthday Love!! !